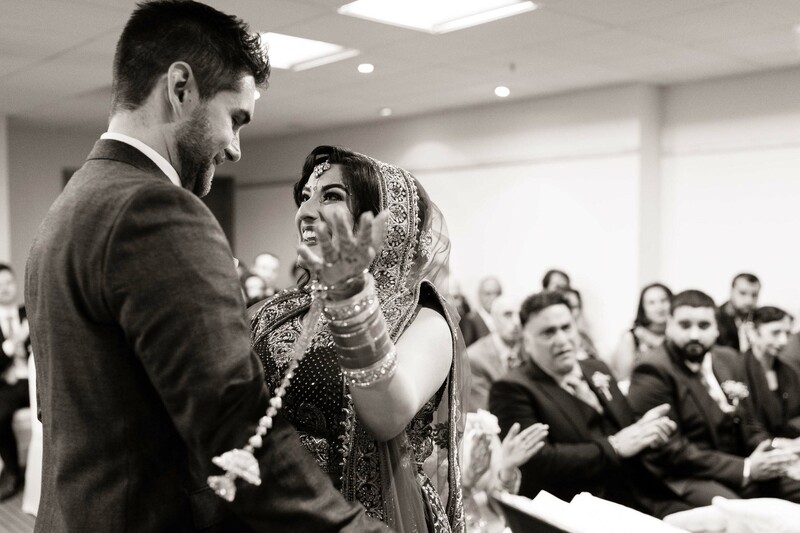 A Few Wedding Photography Raves! What can I say about Andy, this won’t be a short review (sorry not sorry)! As a couple we wanted the most natural and honest wedding photographs; nothing staged, nothing false and most of all showing everyone we loved looking as happy as we were on our day. As a person who is not a fan of being the centre of attention, and who’s smile becomes increasingly awkward the more I’m asked to “smile” I really needed to feel comfortable on my wedding day. Andy provided that level of comfort for me, he was a complete legend throughout our day, he kept me so relaxed – even offering me water in the 28c heat after our wedding ceremony (thank you). His professionalism was spot on as well as being the most friendly and welcoming person, to not only us, but to all of our guests. 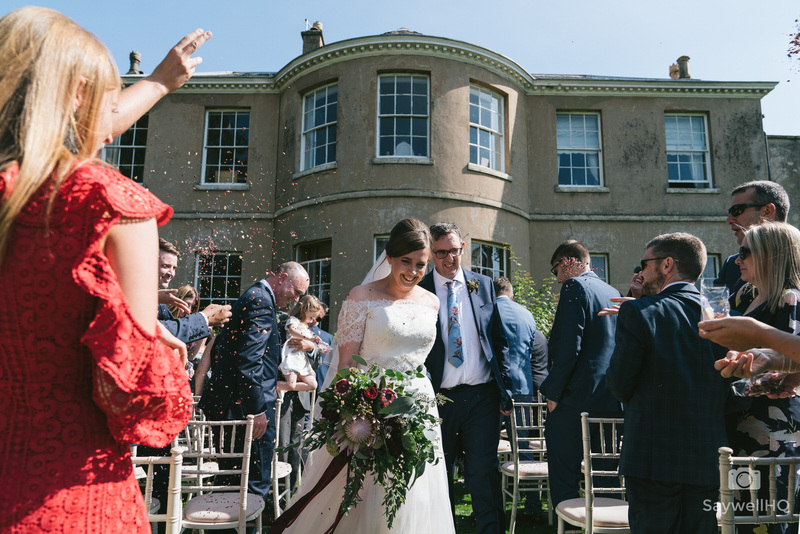 Andy’s knowledge of photography and what makes a good, natural shot is vast, and we never doubted Andy’s skills for one second – we knew our wedding day photography was in the right hands. In the lead up to the wedding, his communication, easy-going nature and complete transparency about how he works was refreshing and exactly what we wanted. On the day, from start to finish we felt like he was just supposed to be there, and everyone we have spoken to has commented on how great he was. The results are wonderful; really beautiful and natural pictures that totally captured what we wanted, every time we look at them we spot something different about the photograph and we love that aspect so much. Our families adore them too and they are harder to please than us! We will never be able to thank Andy enough for being part of our day, it was a total pleasure to share it with you – truly thank you!! If you want a friendly, professional, relaxed and talented candid photographer then you must book Andy @SaywellHQ – you won’t be disappointed!! Andy was absolutely amazing and we couldn’t have asked for a better photographer, he was everything we were after and captured our day beautifully! Every step before the big day was well organised and we knew exactly what to expect. Andy made everyone feel relaxed, especially the morning of the wedding. There were no intrusive or forced photos so every picture showed natural laughs, smiles and tears. We felt our day had been captured perfectly and Andy didn’t miss a moment. Thank you again, Andy, for capturing our day and making it truly the best day ever! I’ve had a genuine phobia of photos ever since I was a small child, so the thought of having someone taking photos all day for my wedding filled me with terrible anxiety. Thank god we found Andy. He listened to my worries and ask questions to really understand what we wanted and how to make me feel more comfortable. He explained the best way to organise things and was really flexible throughout the day. The guests thought he was great, and commented on how friendly he was and how relaxed they felt. If you are reading this review and wondering whether to book him, then do it…you won’t regret it! Andy is without a doubt an incredibly kind, thoughtful, detailed, intuitive, methodical, knowledgeable and excellent photographer. We found Andy through his website and from the moment we contacted him, Andy was helpful and honest. 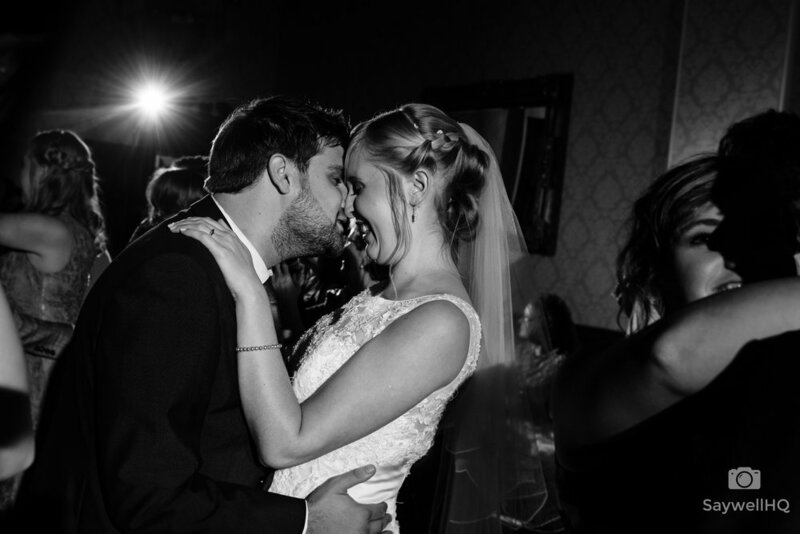 He captured so many special moments throughout our wedding day – moments we didn’t even realise we were in until we saw the photos. Andy is very light-footed (you really won’t know he’s there!) and true to his candid, documentary style, he really followed our entire wedding journey. Andy spent a fair amount of time speaking with us before the wedding and the photos show that he got to know us and what mattered to us. We are so grateful for our wedding photos and we are very thankful we chose to work with Andy. He even makes a good cup of tea! So many of our wedding guests have commented on Andy’s professionalism and talent. Thank you, Andy, we are very happy you were part of our day and that we chose you to tell our story.